Hoagie-flavored potato chips by PrimoHoagies. PrimoHoagies spent half a year developing its latest product: not a new hoagie, but potato chips that taste like one. The Italian hoagie-flavored chips, released last week, are thick with ridges that taste like a hint of smoky cured meat, like salami and prosciutto, as well as flavors of provolone cheese, sesame seeds, and herbs and spices used in the sandwiches. They were custom-made for Primo’s after six months of research and culinary development, according to company representatives. They are available in all Primo’s locations, as well as in a number of local stores, including Acme, ShopRite, CVS, and Rite Aid. Primo isn’t alone in hoagie-themed snack product land: Utz launched its own hoagie-flavored chips last summer. 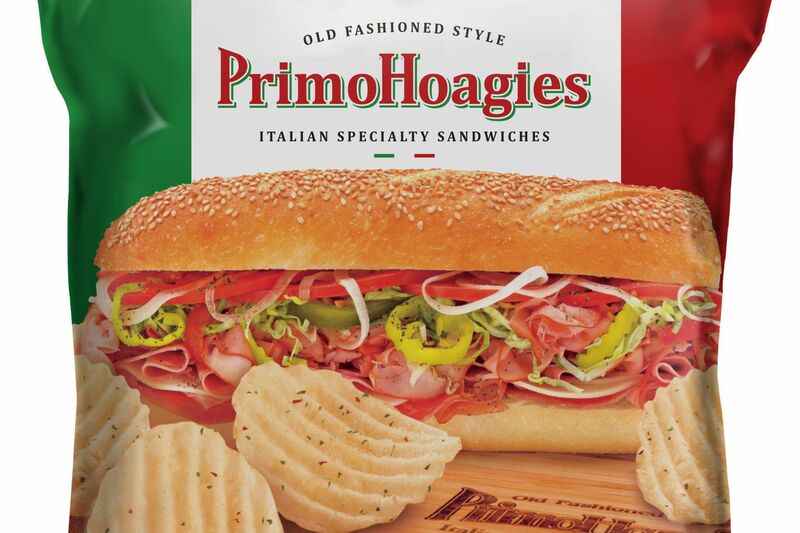 Italian hoagie-flavored potato chips, $2.99 for a 6-ounce bag at PrimoHoagies locations; primohoagies.com.